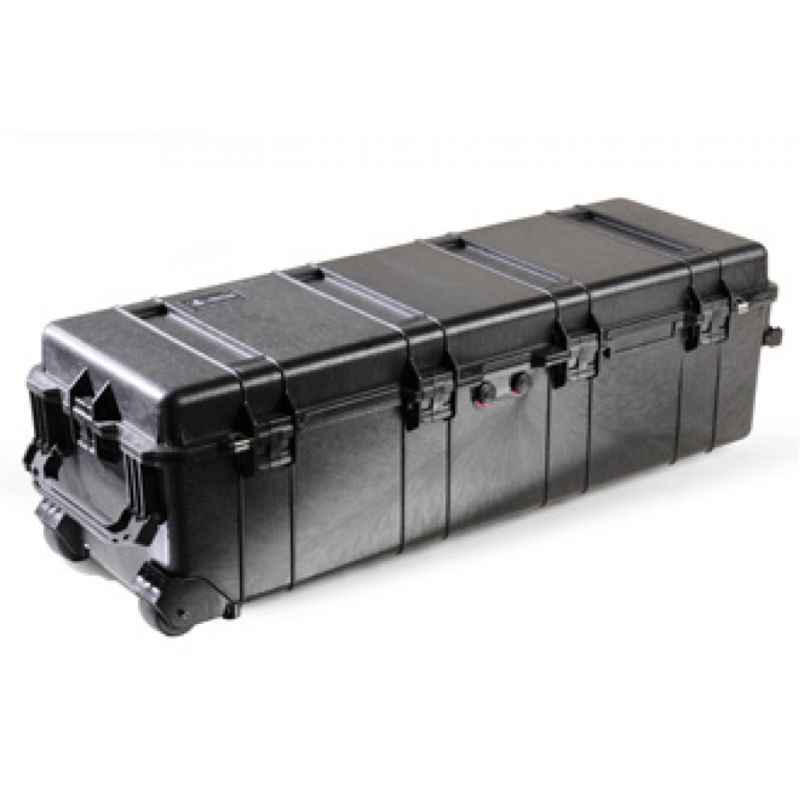 The Peli 1740 is an exceptional case for transporting military accessories due to its spacious internals and satisfying depth. 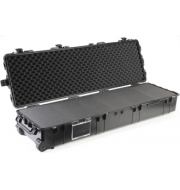 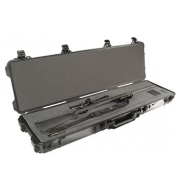 The case is produced using strong and lightweight polymers and comes with six press and pull catches to ensure that the equipment is kept safe and secured. Wheels are also a feature on the case and provides excellent mobility and effortless storage options. 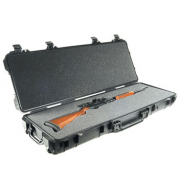 A variety of colours are accessible for the 1740 to suit all preferences.